Do you believe in the positive or negative image of you? Letting go of the things that hold us back is critical to overcoming the barriers to success in our life. 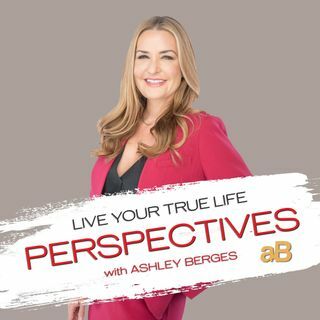 Lori Dixon, professional colleague and life coach featured on The Real Housewives of Dallas joins Ashley in studio to discuss and offer strategies for overcoming life's issues. Because the negative thoughts and visions in our mind have more power than the positive ones, we must know the truth, believe in the process, and ... See More practice it daily. Two therapists & life coaches in studio discussing the real issues most of us deal with in day to day life.